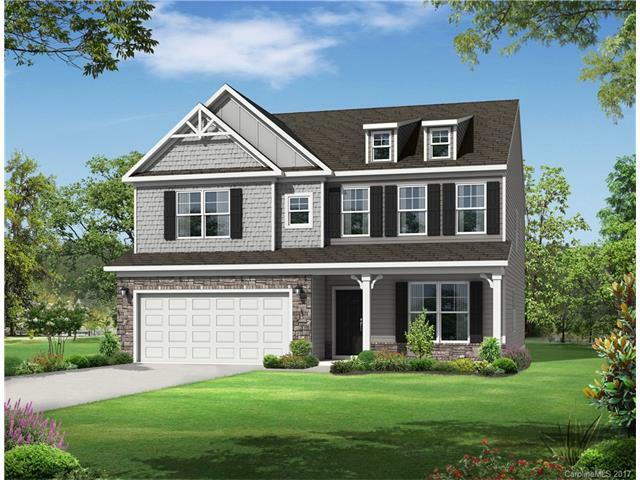 Berewick is a large community of homes on the southwest side of Charlotte near Lake Wylie. 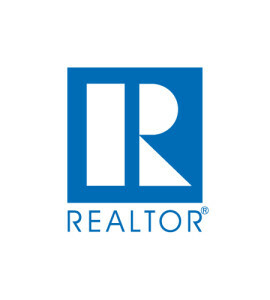 The center of the community is a 5,200 square foot manor house with space for gathering, a catering kitchen, activities director, fitness center, and children’s activity center. There is a large event lawn as well as a Junior Olympic swimming pool, splash pool, and lounge areas. 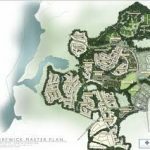 Other amenities that round out the public space are a pond, 300 acres of green space, and hiking trails. Public access to Lake Wylie is about 10 minutes from Berewick. You can enjoy watersports, fishing, or just relaxing on the water from this access. There is also Berewick Park in the community with playground, picnic shelter, and baseball fields. 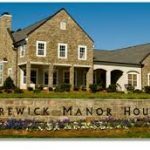 Berewick is also close to golf courses, Renaissance park for hiking and mountain biking, and Daniel Stowe Botanical Gardens. 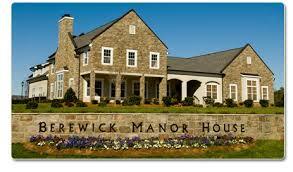 Berewick is located just south of the interchange between I-485 and highway 160 near Charlotte Premium Outlets. 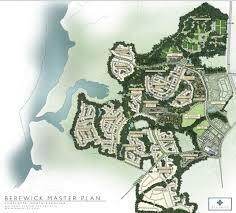 Within walking distance are grocery stores, shopping, and dining options in Berewick Town Center. 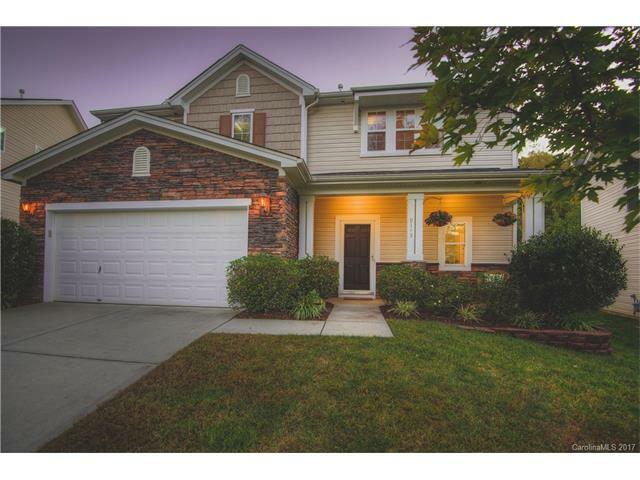 Charlotte Douglas International Airport is a short drive away as well as a commute to Uptown Charlotte which should take around 20 minutes. Children in Berewick attend the newly built Berewick Elementary School, Kennedy Middle School and Olympic High School. Olympic is home to many different specialized schools including Renaissance School, Math, Engineering, Technology and Science School, International Business and Communication Studies School, International Studies and Global Economics School and Biotechnology, Health and Public Administration School. Please verify school assignments as they can change from time to time. 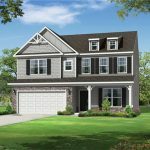 Homes in Berewick were built by four main builders, DR Horton, Essex Homes, Lennar Homes, and Ryan Homes. These homes are within 8 distinct villages, each with a Scottish name. There are one and two story plans and prices tend to be in the $200’s to the $400’s. 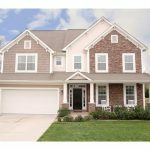 There are currently 38 homes on the market in Berewick, representing a 2.1 month supply of inventory.